The Foreign Investment Review Board has released its report for the 2014-15 year. Foreign investment into real estate continued its strong growth and was again the largest sector for foreign investment approvals at $97 billion, accounting for around 50 per cent of the value of all approvals in 2014-15. There were 36,841 residential real estate proposals approved in 2014-15, compared with 23,054 the year before. A large proportion of these approvals involved Chinese investors. Approved Chinese investment in real estate doubled to AU24 billion. Charles Pittar, CEO of Juwai.com, the No. 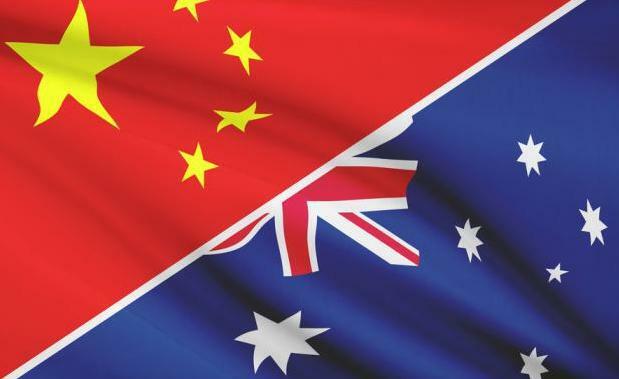 1 Chinese international property website, said:“China's share has risen from less than one-tenth to more than one-quarter of all of foreign real estate investment in Australia since 2012. "Anyone who bought a new apartment last year should probably thank a Chinese offshore buyer. Because Chinese are more likely to buy off the plan and give developers the reassurance they need to start construction, new dwelling approvals have been well above their long-run average at least since 2015. “China’s immense pent-up demand for international property is driving this trend. There will be ups and downs, without a doubt, but the long-term trend is up. “This is important because it shows that the China bears who claimed Chinese investment was falling off a cliff are badly informed. “Australia is the second most popular country for Chinese buyers, after the USA and ahead of Canada and the UK.